Keeping You Informed With Our Blog Makes Us Happy! Our technicians believe that an informed customer is a happy customer, so we want you to scroll down and visit our popular new garage door blog. Join us today and enjoy reading and posting useful comments and suggestions. Openers make the daily use of your door a lot easier. 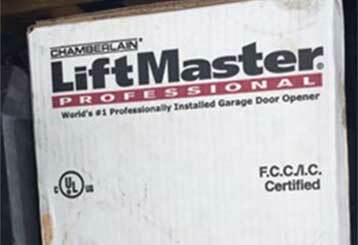 There are three types of garage door openers having the same mechanism but with slightly different mode of operation. 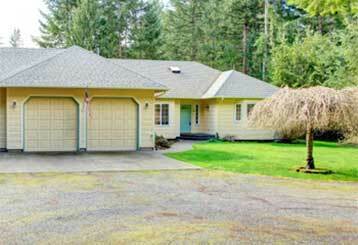 Your garage door is most likely the easiest way for intruders to enter your home. It's essential you keep this area safe and secure, click here to find out how!